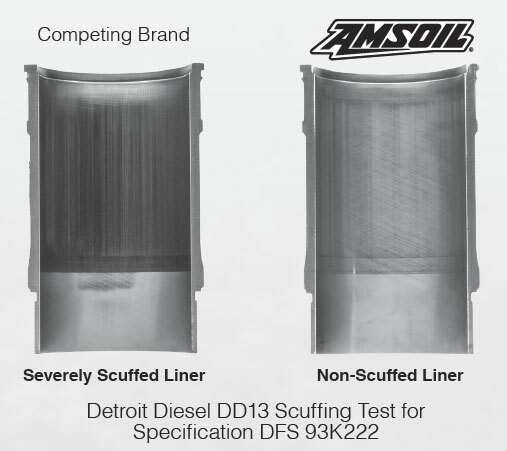 Note: Extended drain intervals are not recommended for performance-modified engines, when using biofuels containing more than 10 percent ethanol or 15 percent biodiesel (B15) or for 2007-2009 Caterpillar* C13 and C15 on-highway engines. 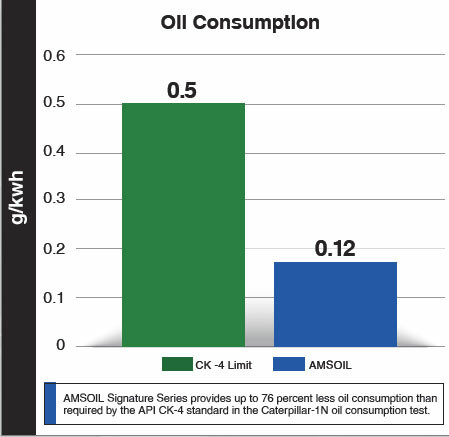 Extend drain intervals beyond OEM recommendations in these instances only with oil analysis. 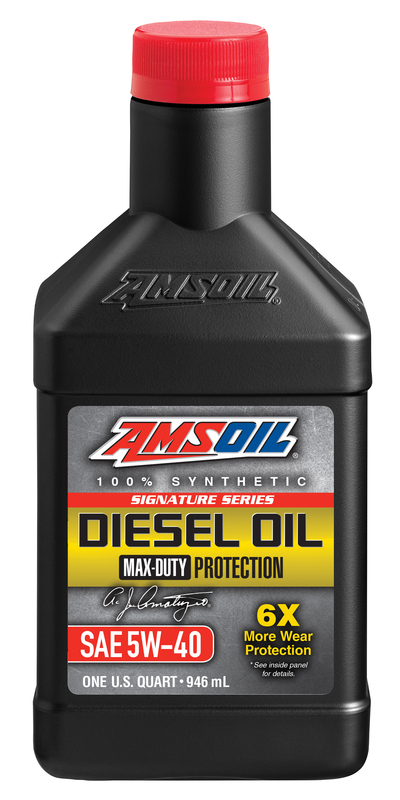 Note: 2007-2010 Dodge*, Ford* and GM* turbodiesel pickups are also not recommended for extended drain intervals when using DHD.